Dairy Crest is mounting a major challenge to Dairylea and Cheestrings with the launch of Chedds, a cheese product aimed at children. 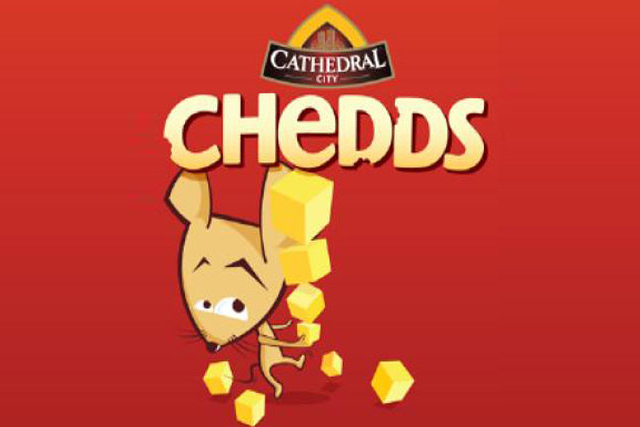 Chedds, to be rolled out under the Cathedral City cheddar brand, will use advertising and packaging that features a cartoon mouse. It is understood Dairy Crest will not use incumbent agency Grey London to create the launch ads. The launch looks set to intensify the rivalry between the Kraft-owned Dairylea brand and Cathedral City. Four years ago, Cathedral City overtook Dairylea to become the UK’s bestselling branded cheese. Since then it has extended its lead over the spreadable cheese through a number of brand extensions, including a lighter variant. At the end of 2009, Cathedral City was subject to a £10m relaunch. This comprised TV ads and the roll-out of snacking products such as Cathedral City with Crackers and Pickle, Mature Minis and Snackpack. In April, Dairylea launched a campaign highlighting the fact that its spread contains no added artificial colours, flavours or preservatives following a reformulation of the recipe last year. 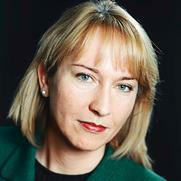 Cathedral City posted sales of £208.7m in the year to October, according to Nielsen. Dairylea recorded sales of £106m over the same period. Cheestrings, which is owned by Kerry Foods, is currently airing an ad featuring the brand’s character on a beach, promoting its ‘Spaghetti’ variant. Dairy Crest declined to comment on the product launch.